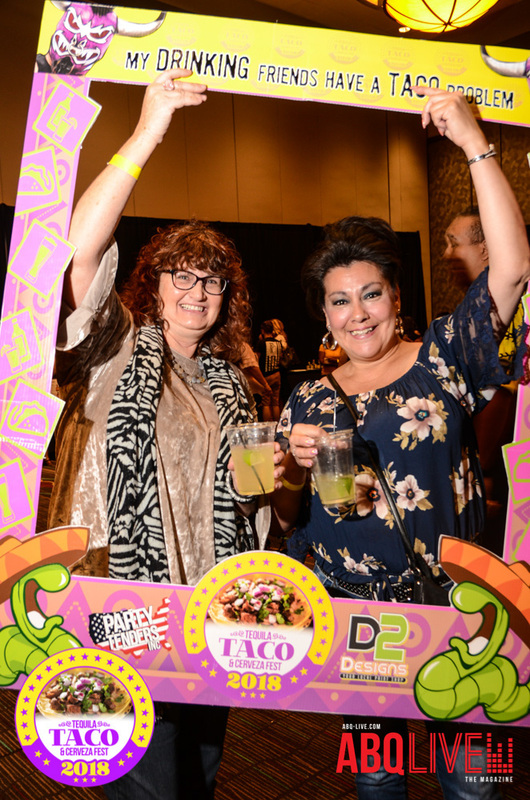 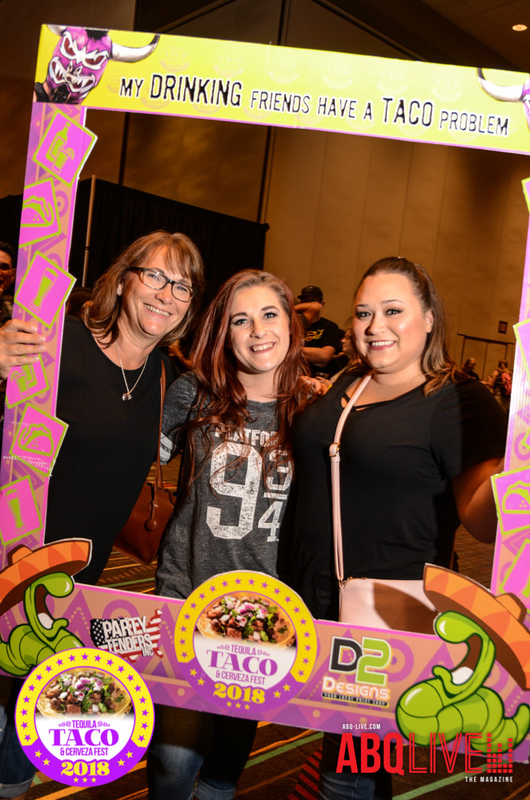 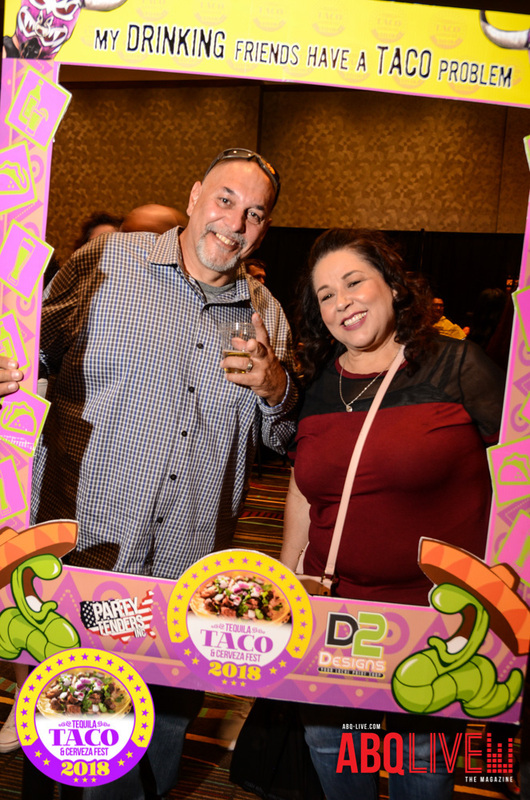 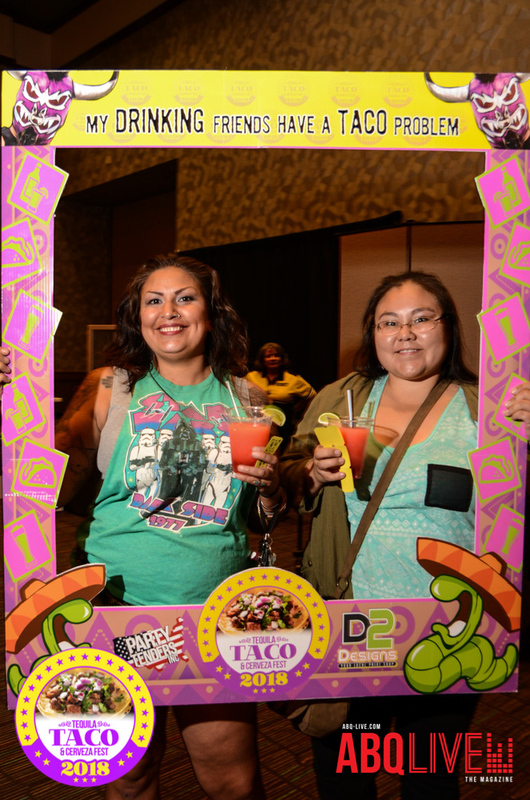 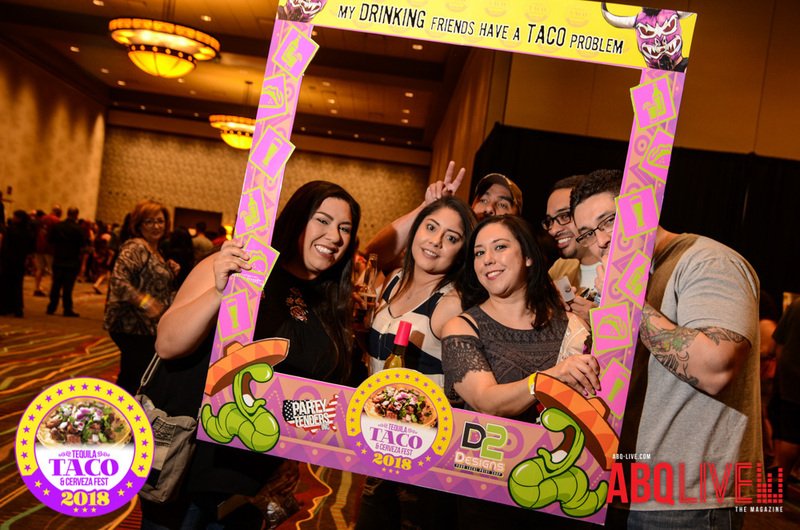 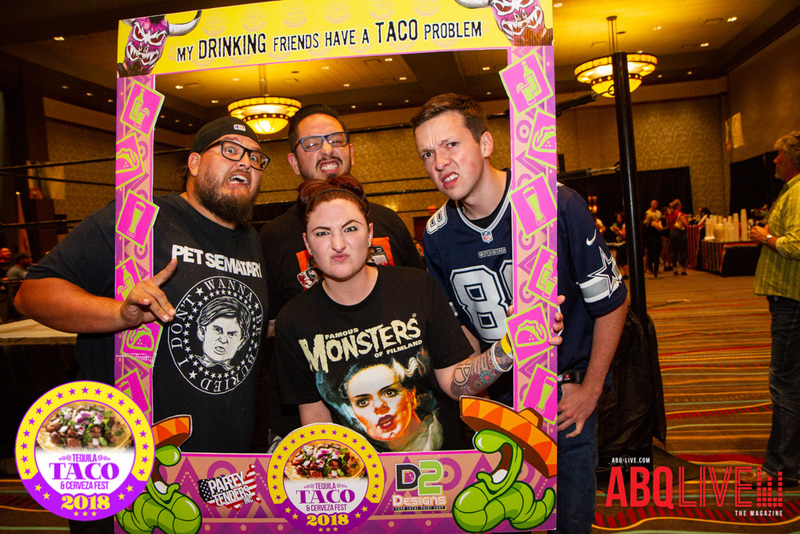 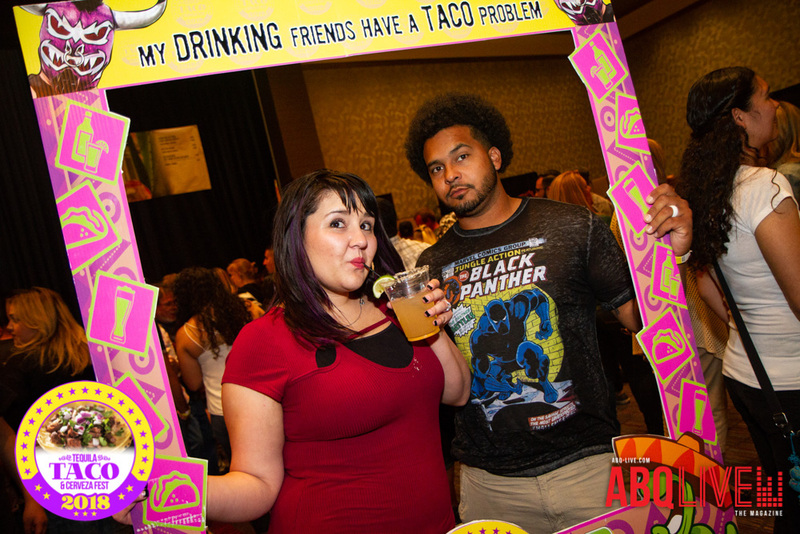 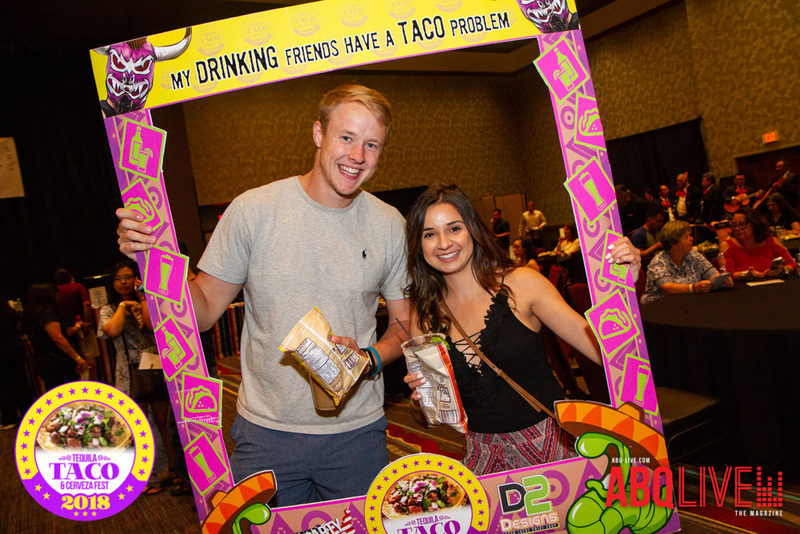 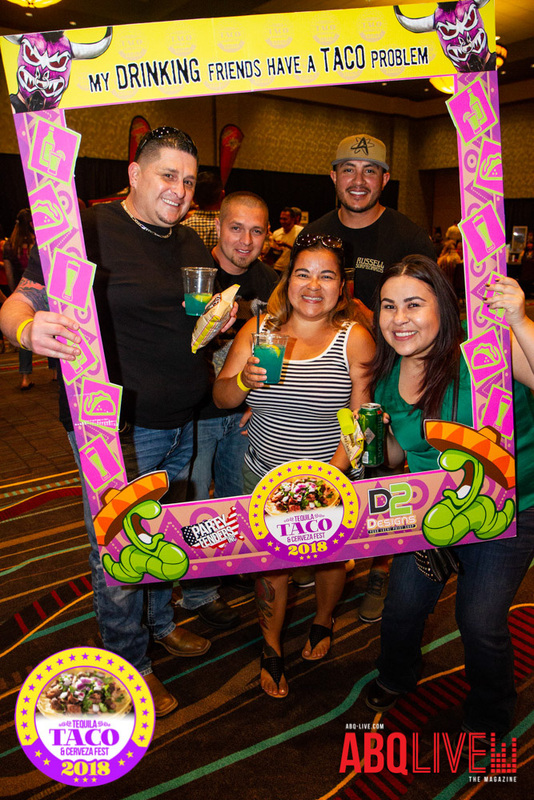 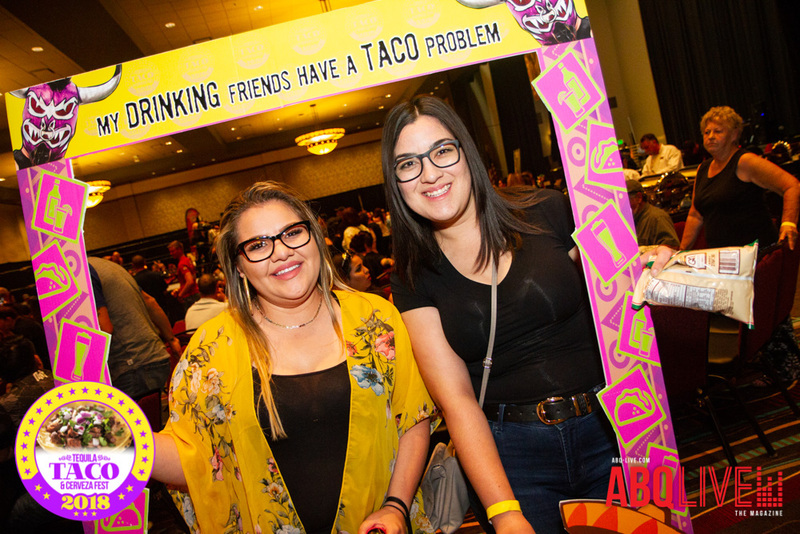 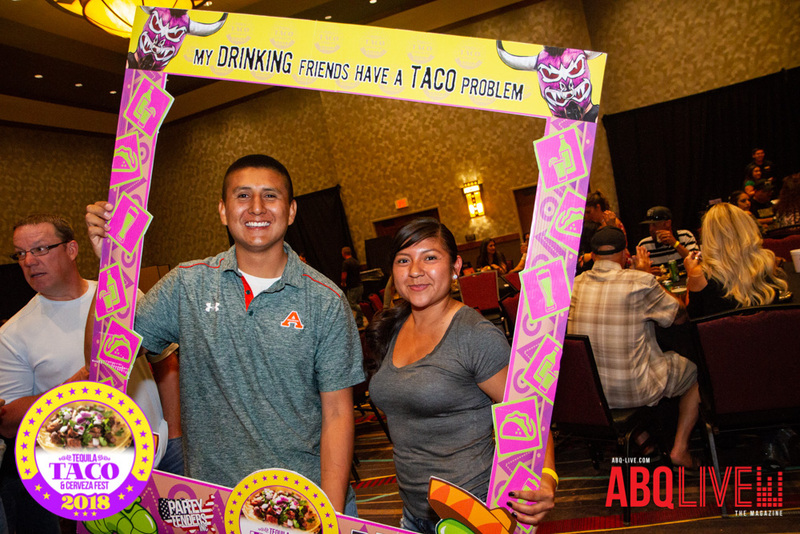 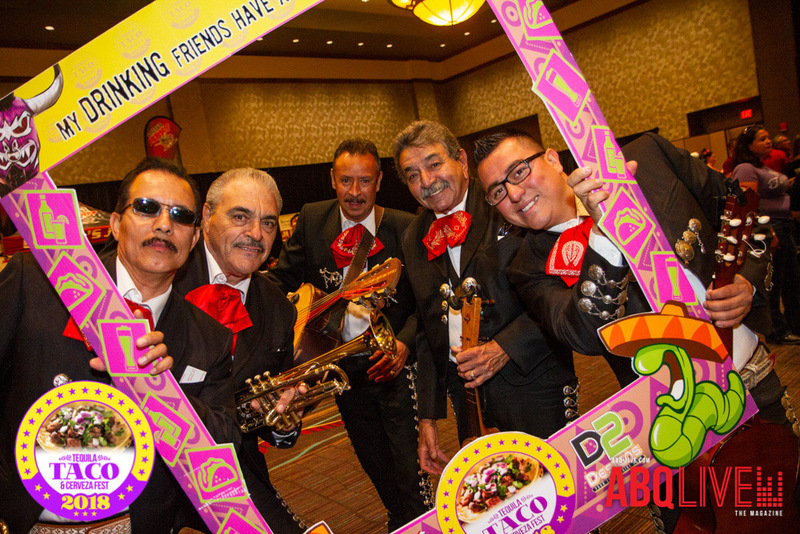 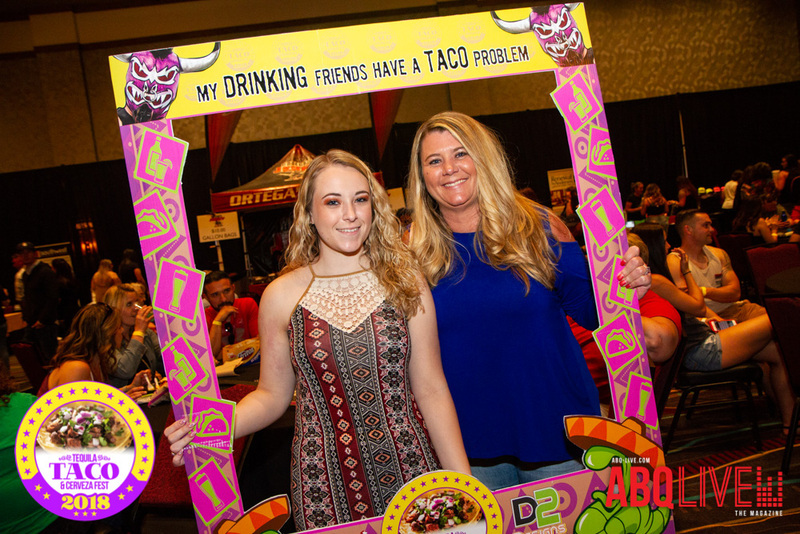 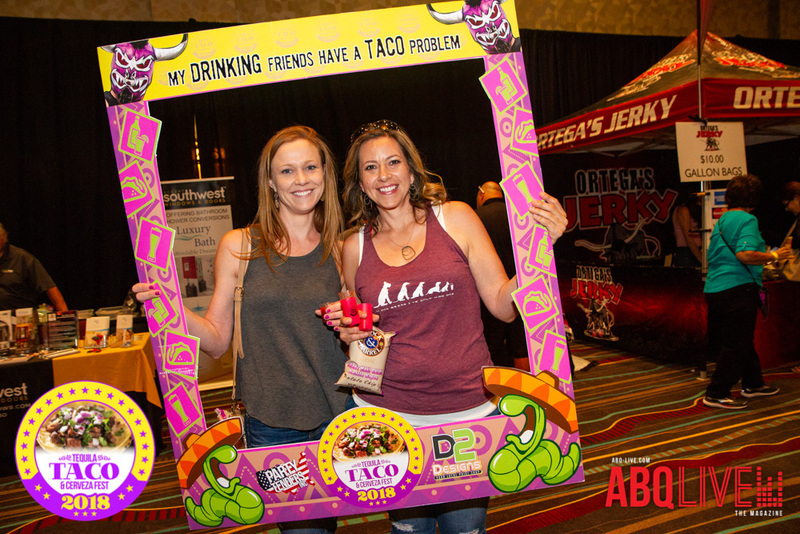 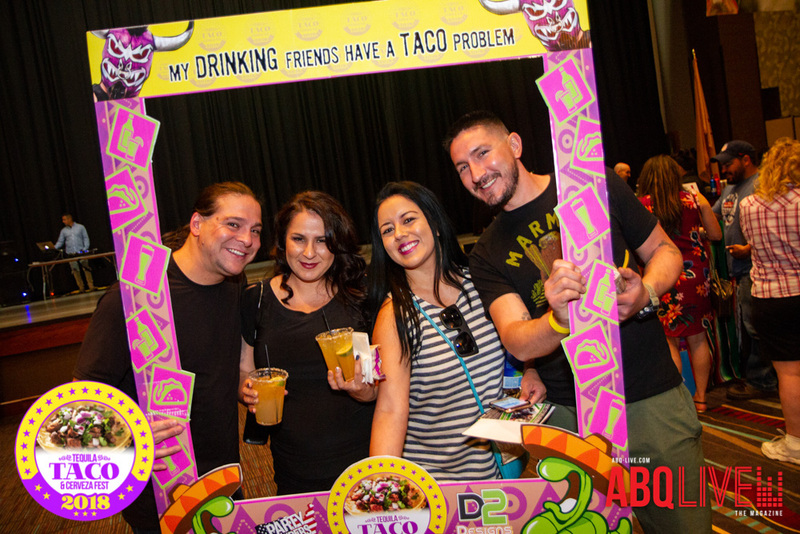 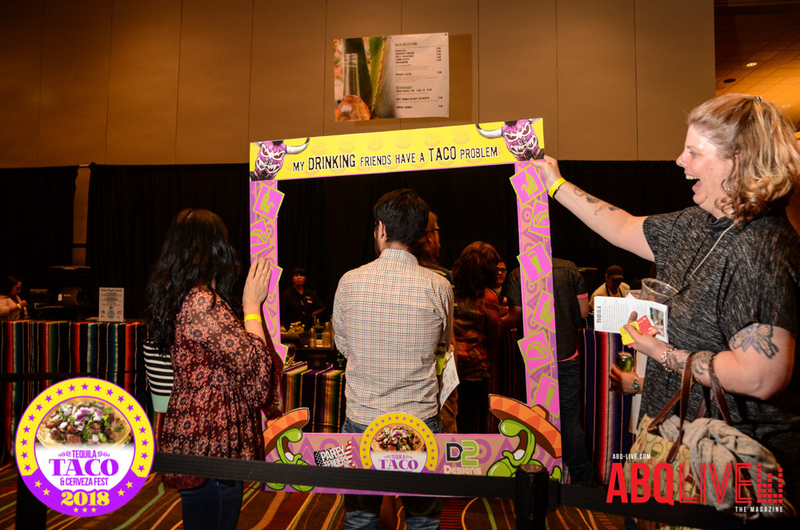 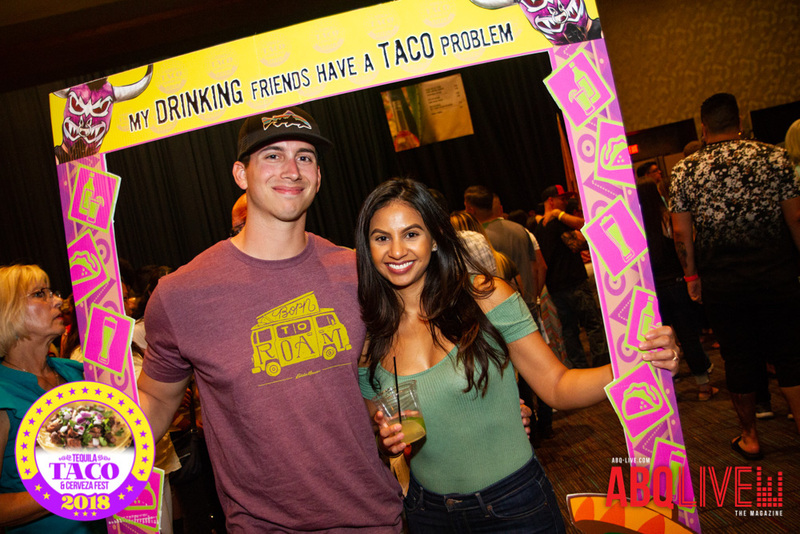 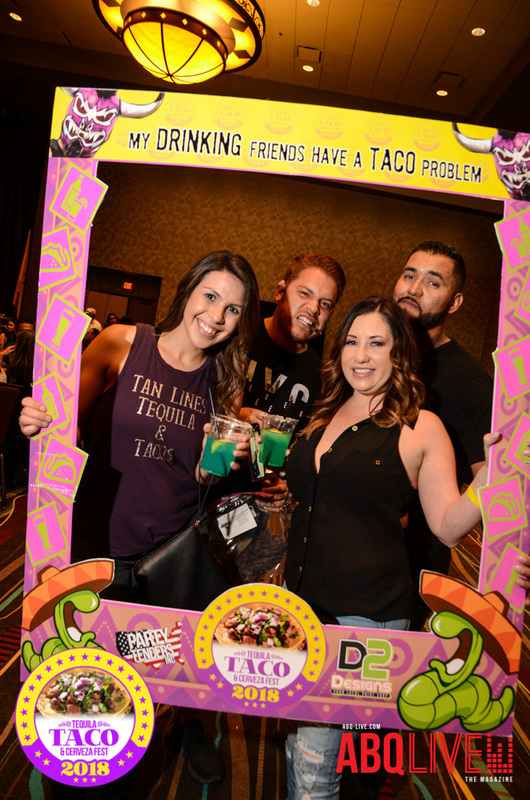 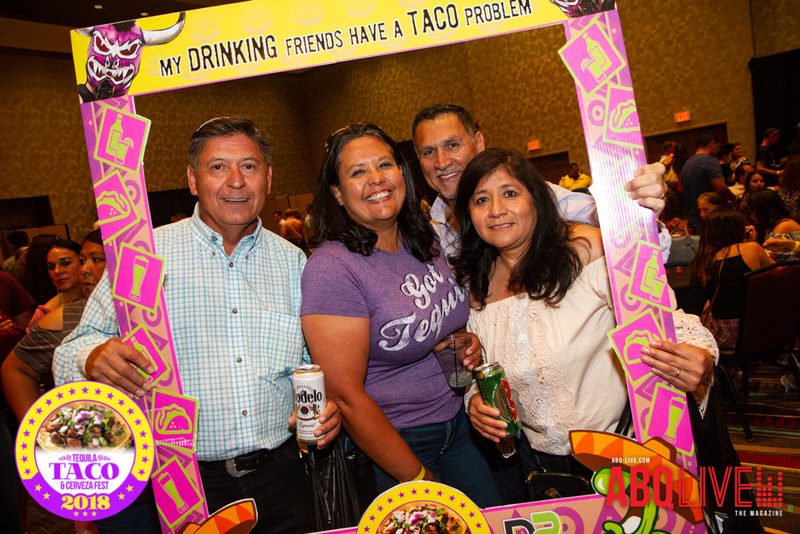 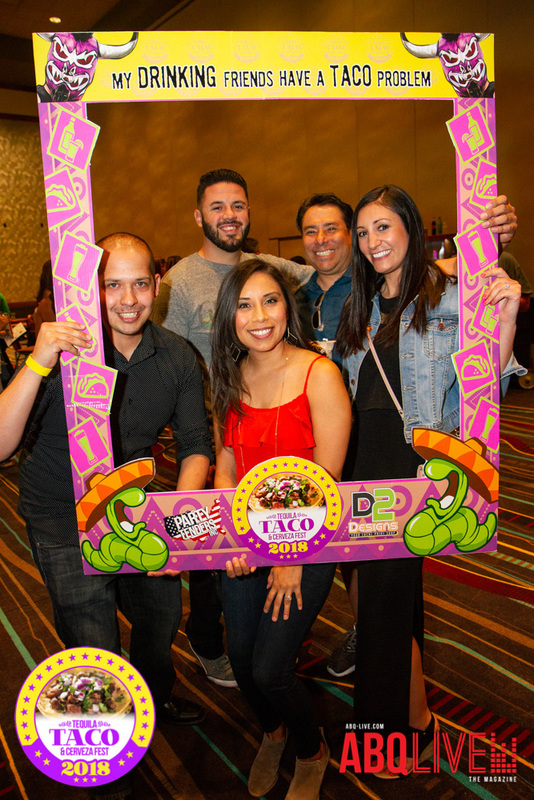 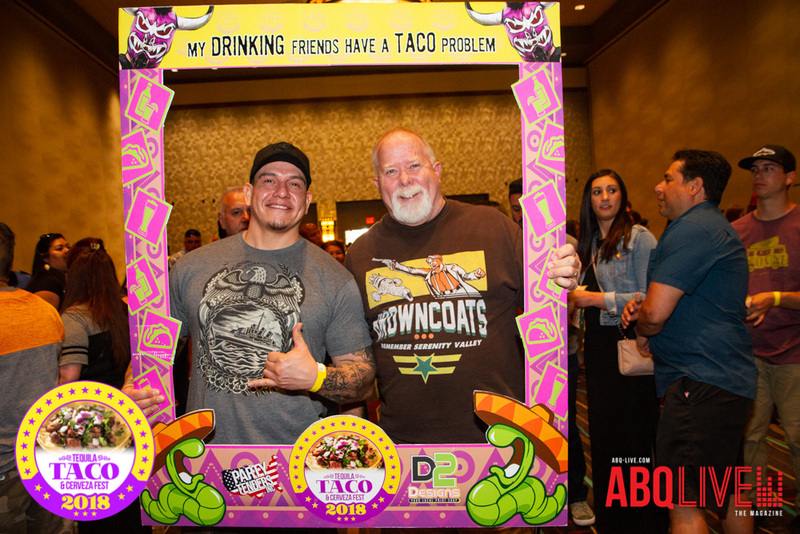 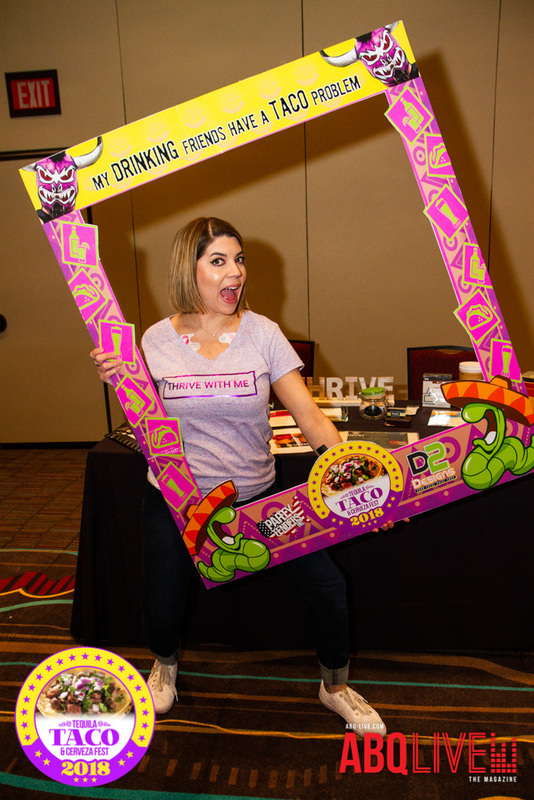 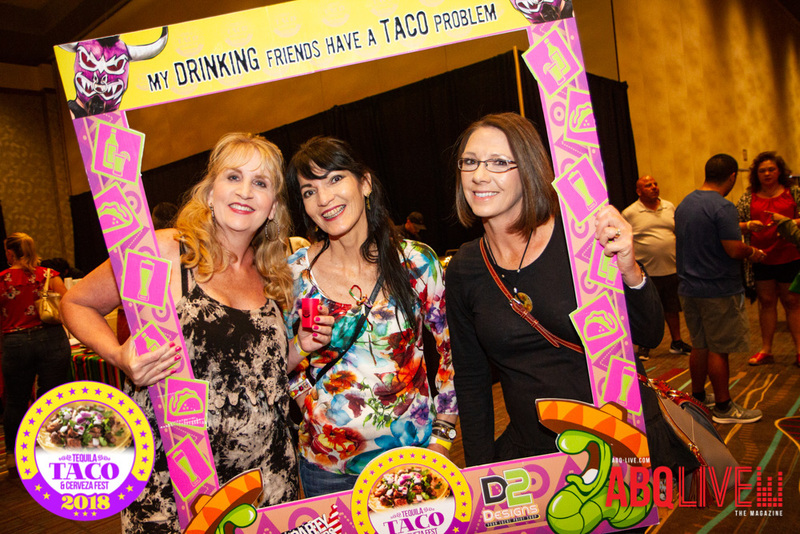 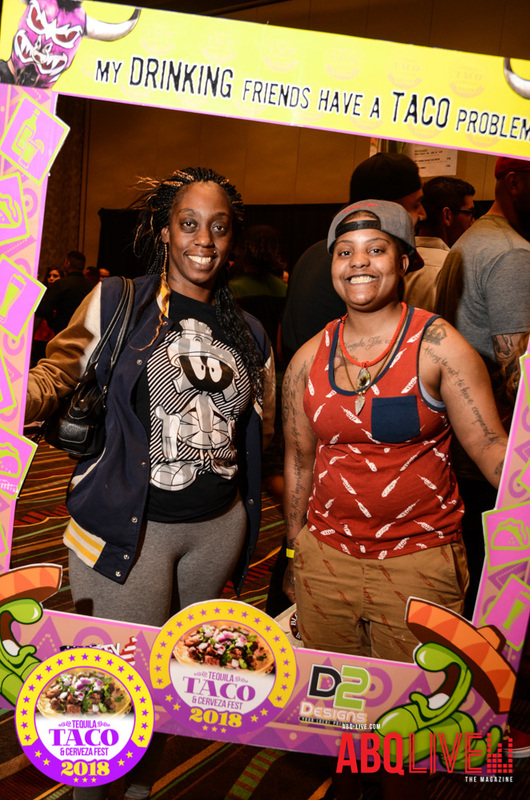 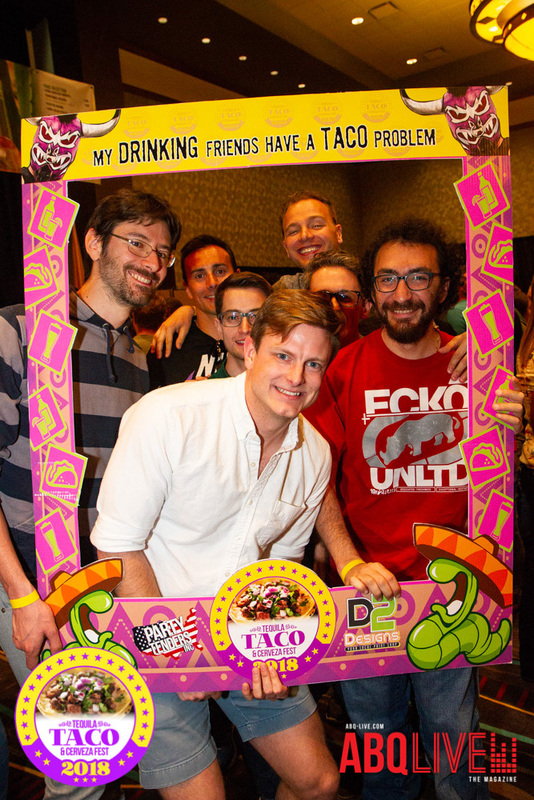 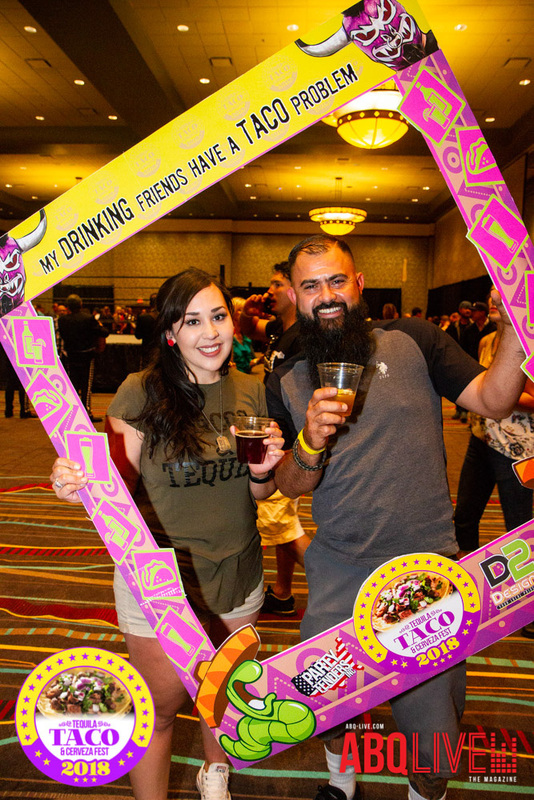 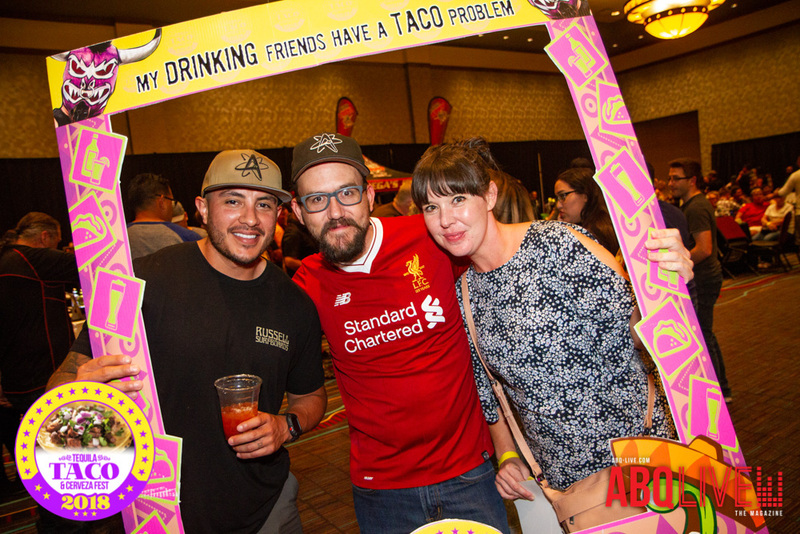 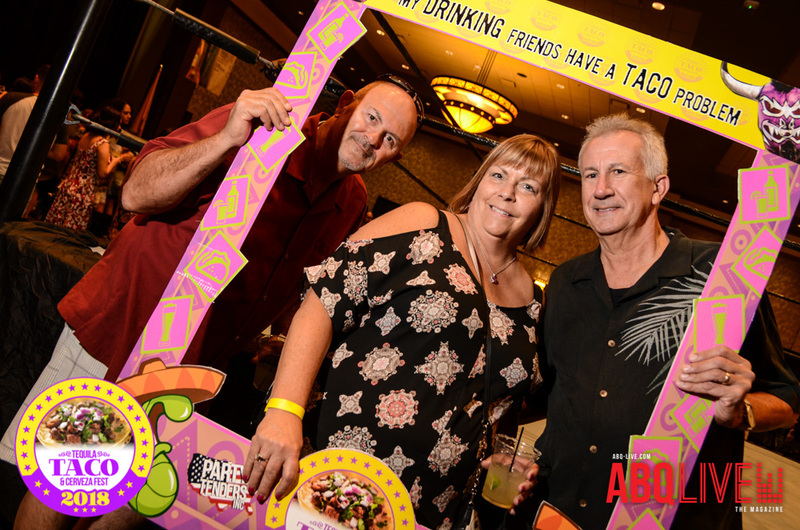 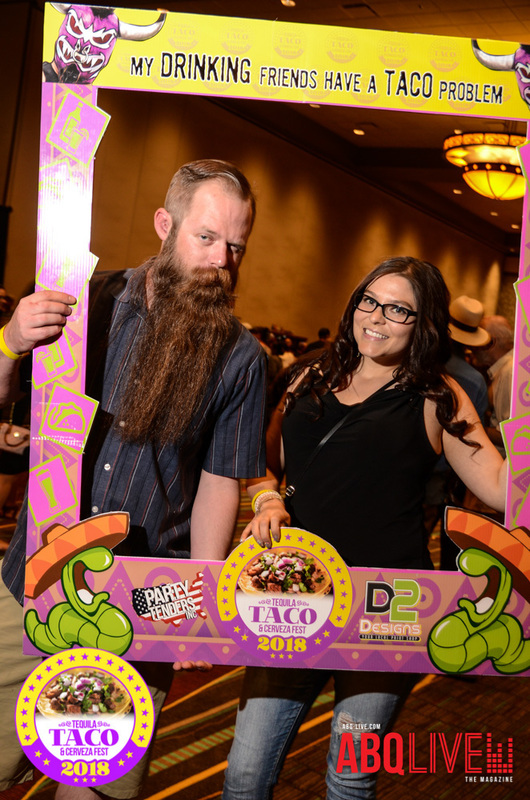 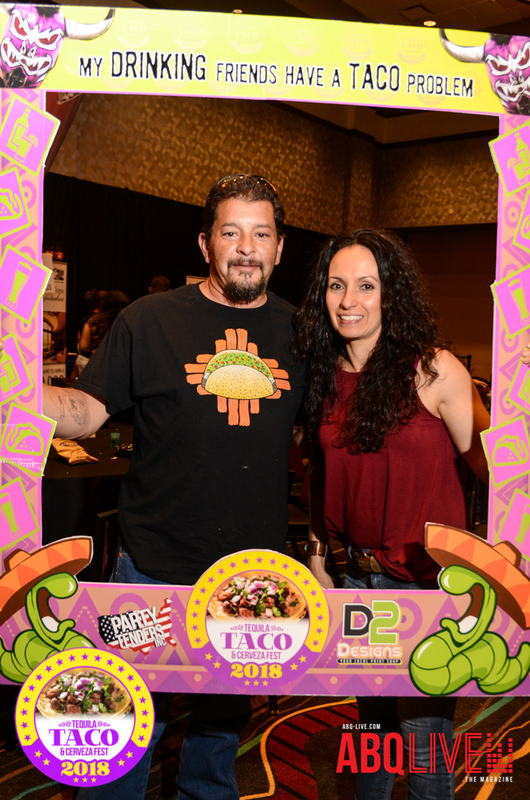 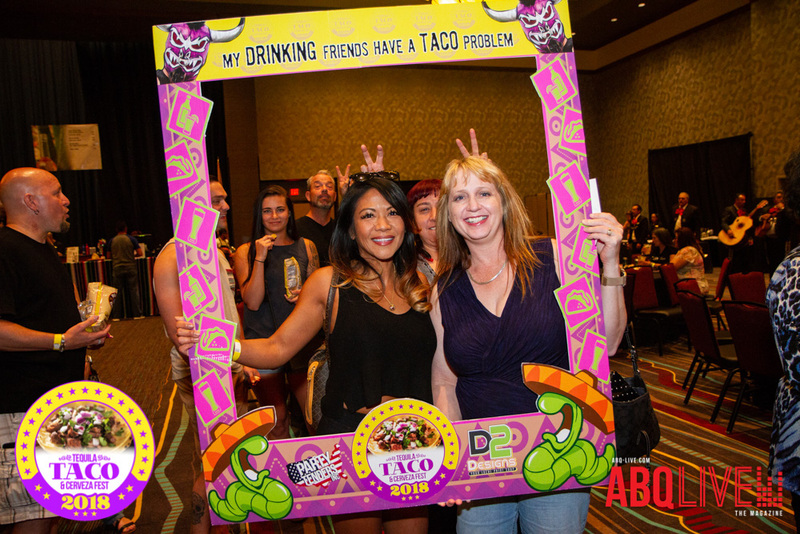 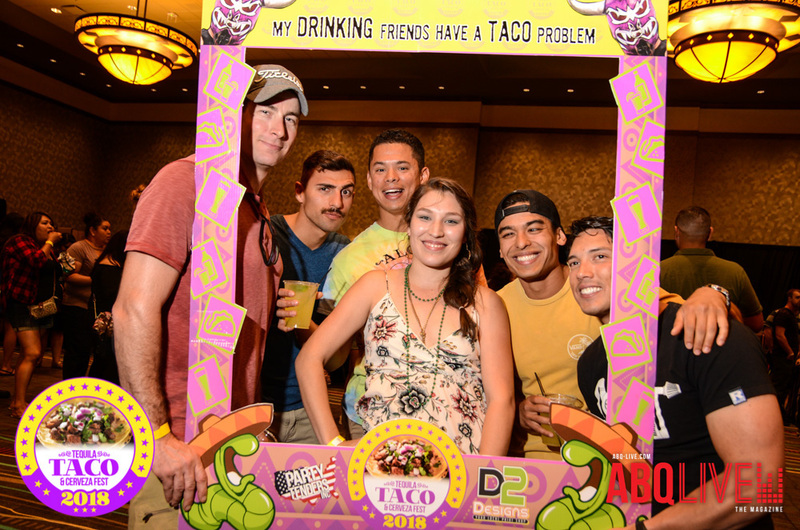 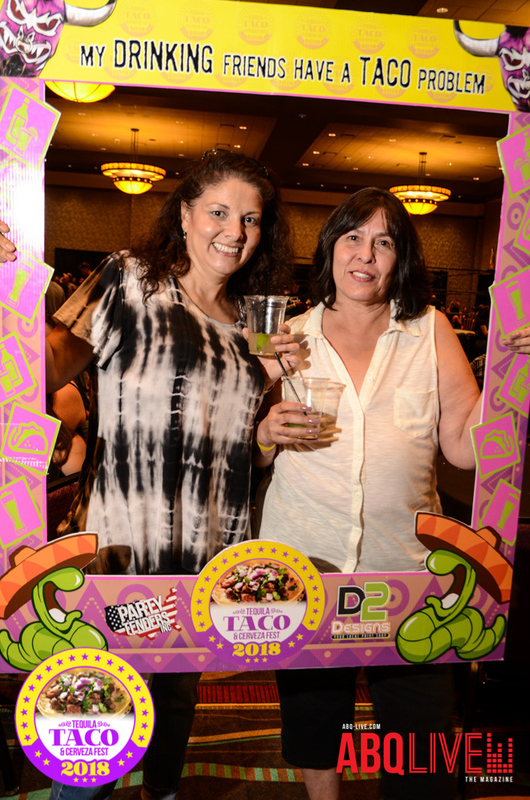 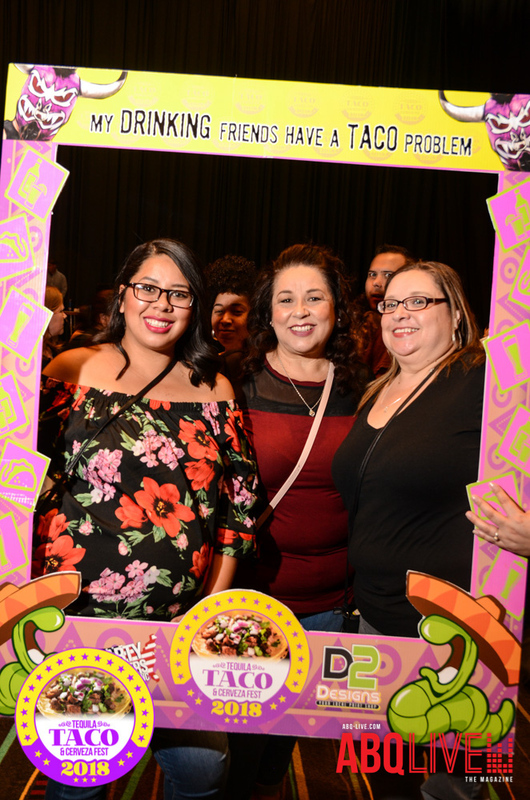 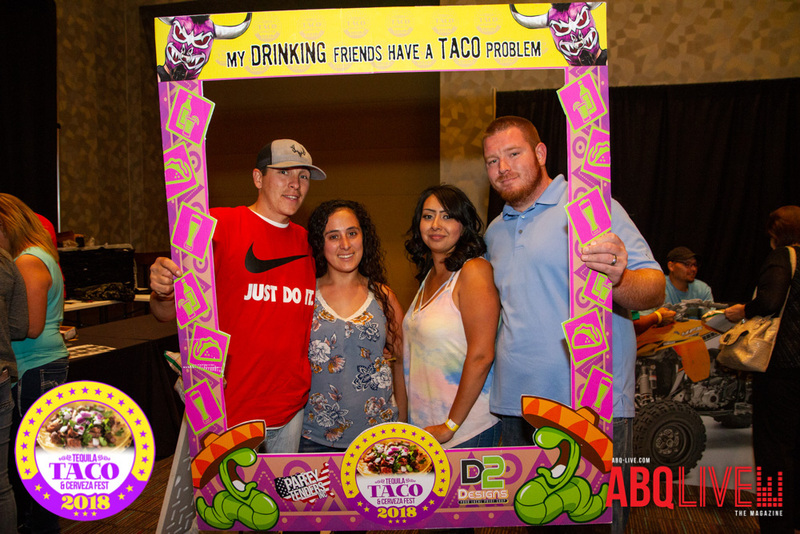 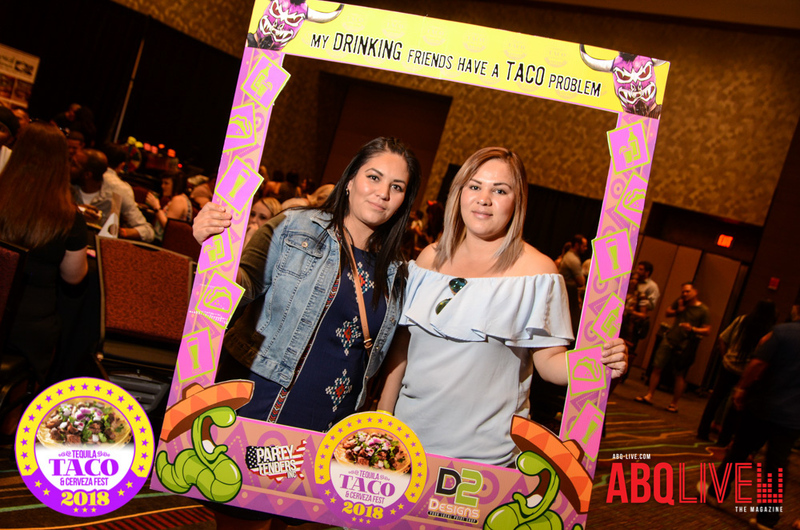 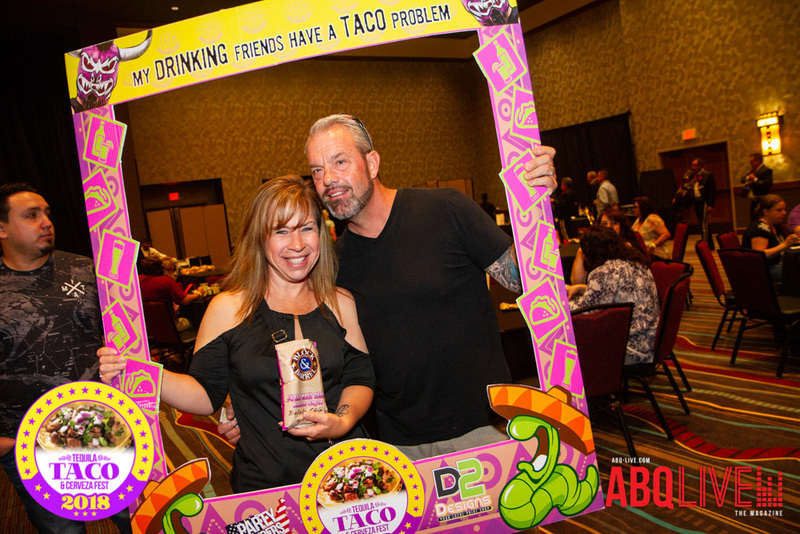 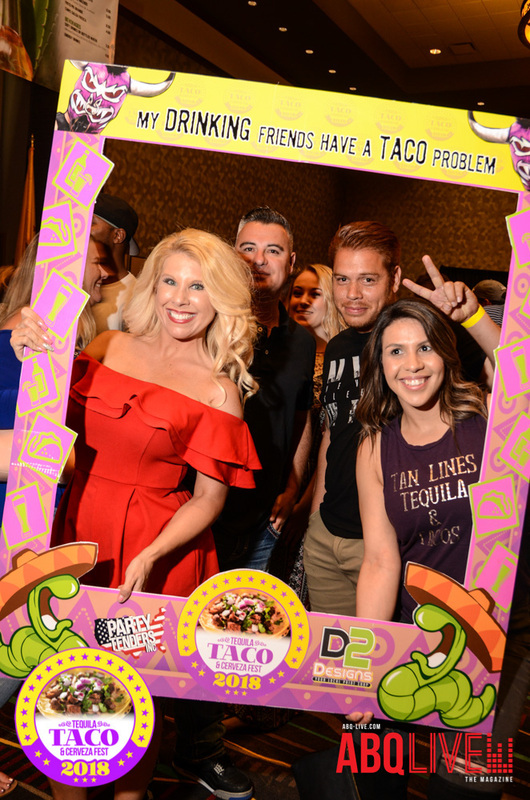 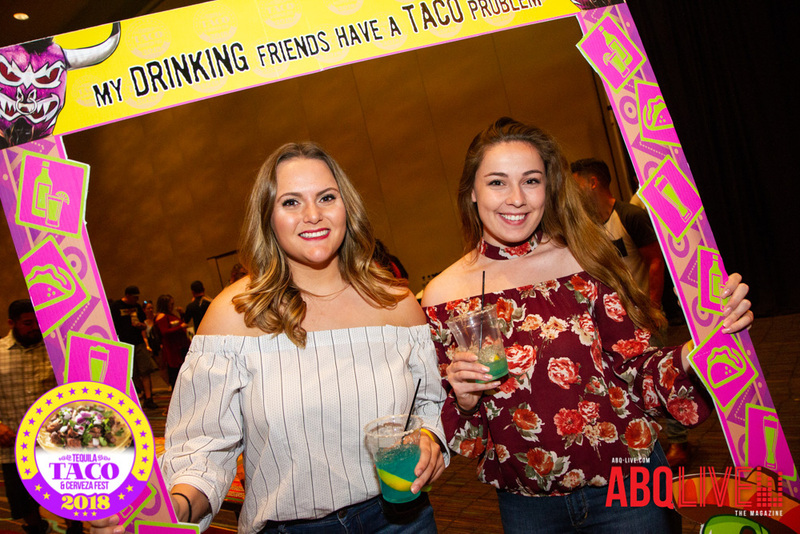 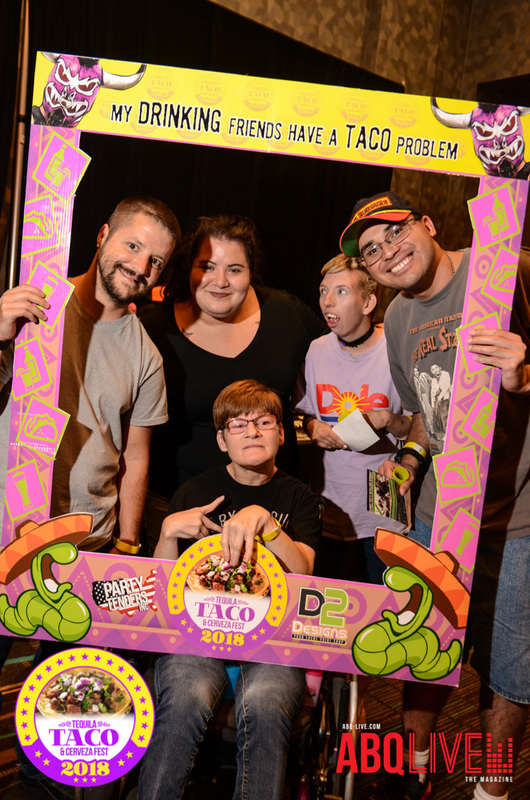 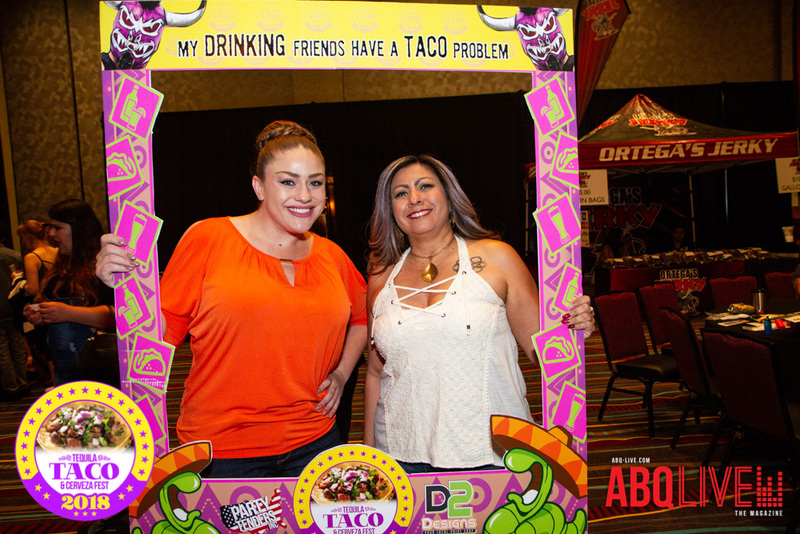 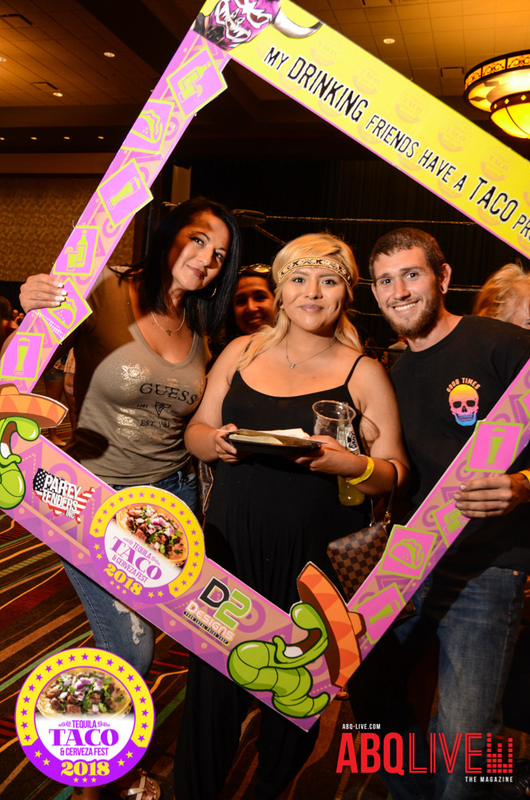 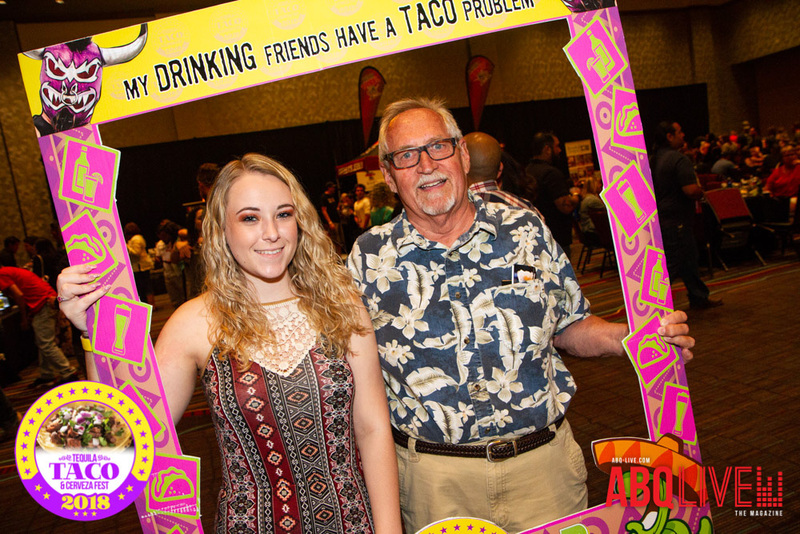 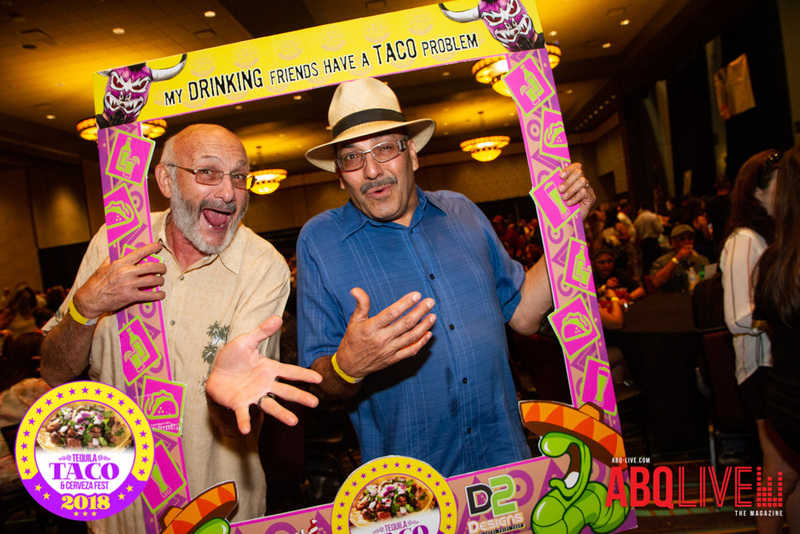 Gallery 3 – The 2018 Tequila, Taco and Cerveza Fest was featured inside Sandia Resort and Casino on Friday, May 11th. 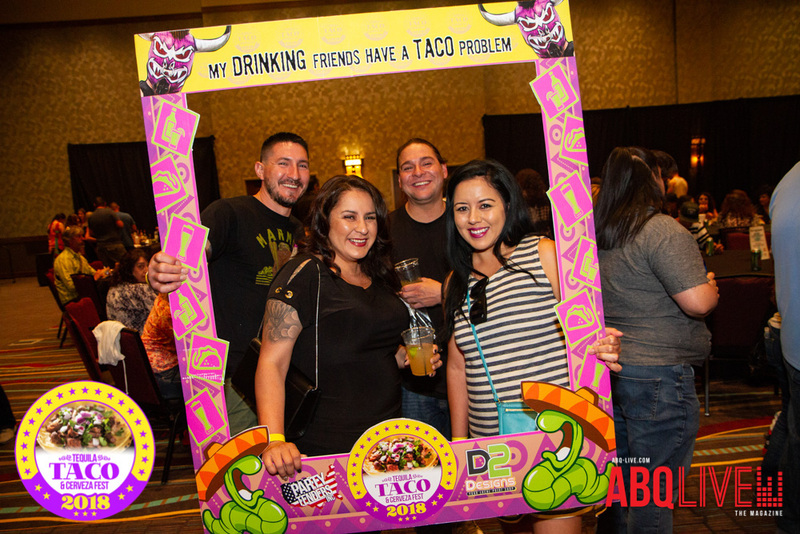 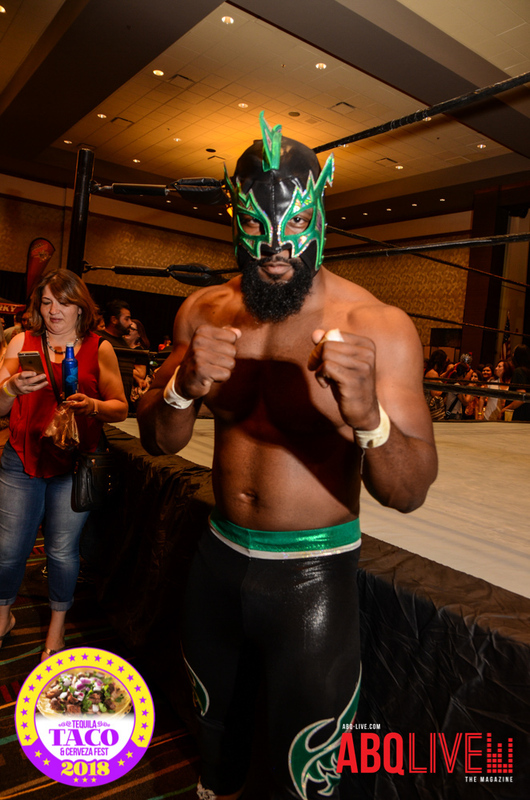 The event included live music, Tequila tastings, luchadors wrestling, tacos, cerveza and more! 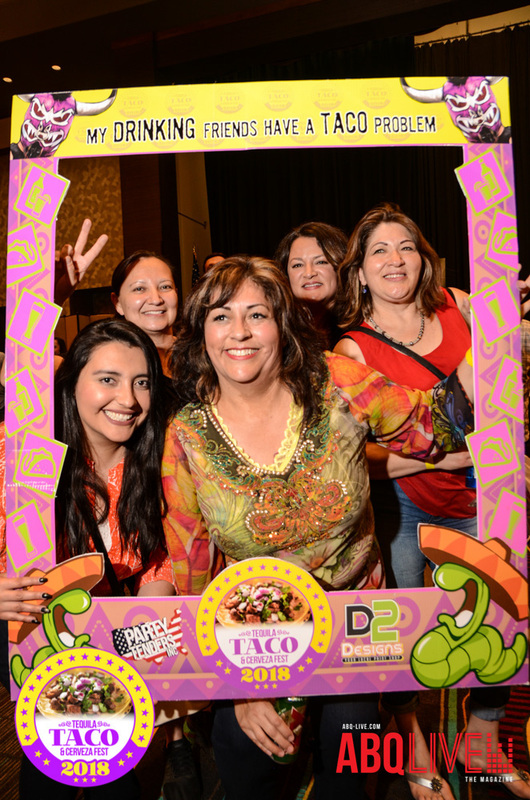 Enjoy exclusive images from the event in 3 photo galleries.